In my never-ending quest for the best drugstore beauty buys, I’ve spent the last few months testing out all of the most popular drugstore foundations. Now… I need full coverage. I have dark spots that definitely need a little help. I’m in the middle of treatments to make them fade, but in the meantime, a good full coverage foundation is my best friend. While there are formulas I like more than others, these all seem to be pretty good and will do in a pinch. Which is my fave? Read on to find out! 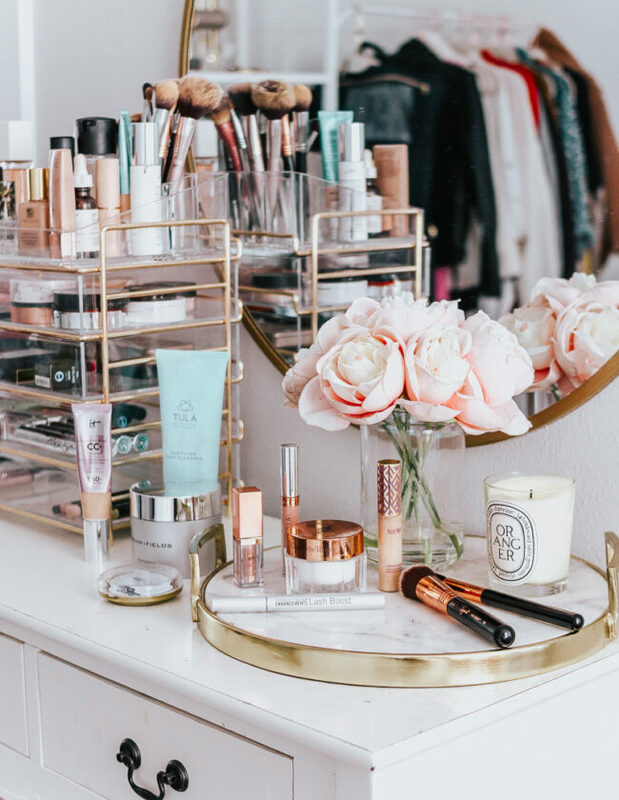 If you’re not familiar with Makeup Revolution, they’re a British makeup brand available at Ulta that always brings it when it comes to designer beauty dupes. 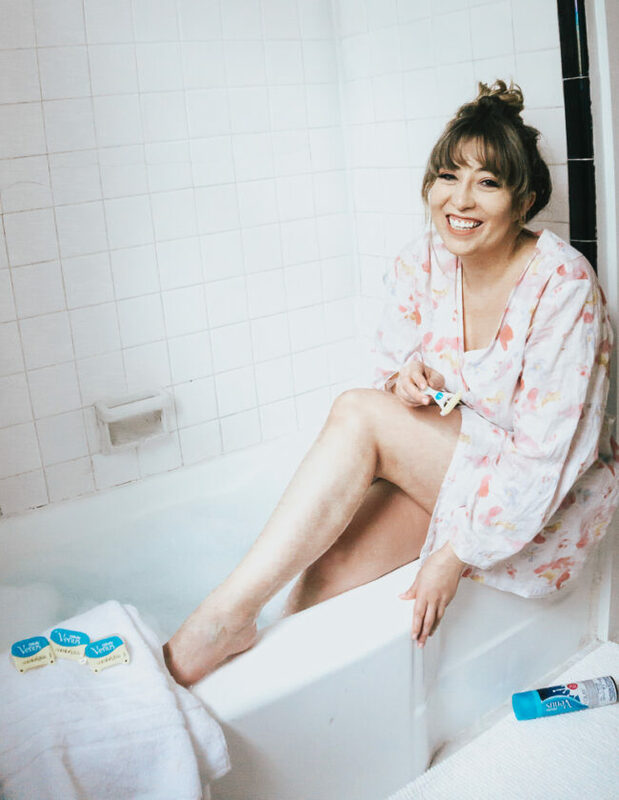 I’ve long been a fan of this uber-affordable brand and have tried a lot of their most popular products… and don’t really think I’ve had anything bad to say about them! I’ve shared some of my favorite MR products in the past, including the Conceal & Define concealer (a dupe for Tarte Shape Tape), the Fast Base Stick Foundation, and the Iconic eyeshadow palette (a dupe for the Urban Decay Naked 3 palette). Recently, I picked up the Conceal & Define foundation and loved it!! It’s presumably a dupe for the Tarte Face Tape foundation and is a really pretty, natural looking full coverage foundation. I swear by the Milani Conceal + Perfect… it’s a really great, full coverage foundation that looks amazingly natural on the skin and is comparable to the TooFaced Born This Way foundation. Bloggers and YouTubers rave about it and with good reason! It’s a great product at a great price. I feel like this underappreciated gem doesn’t get nearly enough love! The LA Girl Pro Matte foundation is amazing!! One of my hands down faves, it gives a beautiful full coverage finish and lasts forever. Isn’t cake-y and is just… a great product, I can’t recommend it enough! Many call it a dupe for the Estee Lauder Doublewear foundation, which is totally one of my favorite premium makeup products. 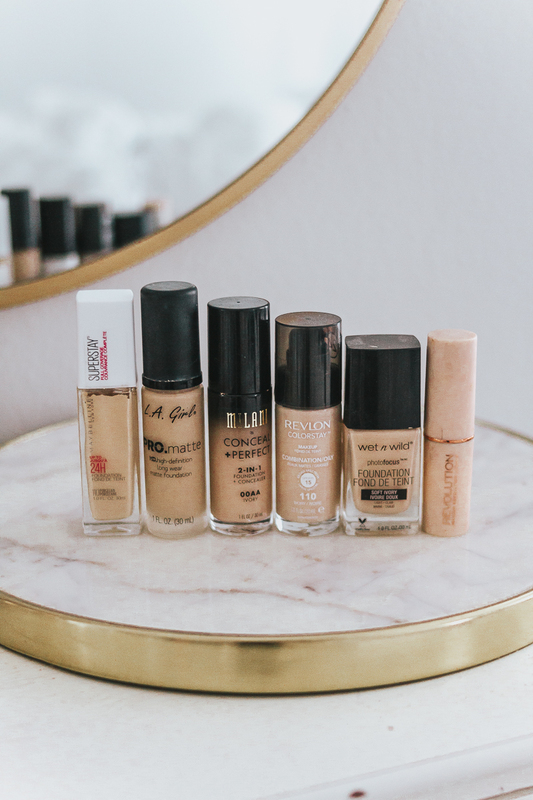 I’d love to know– what are your favorite drugstore foundations??? Let me know in the comments!